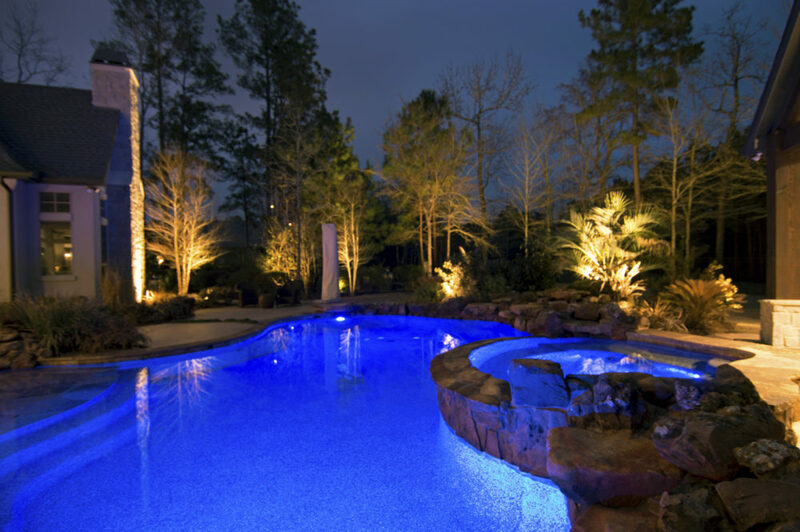 Porter TX Landscape Lighting Designer Installer + Repairs and more! 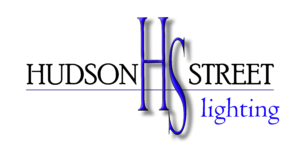 Hudson Street Lighting proudly serves the residents of Porter, TX! 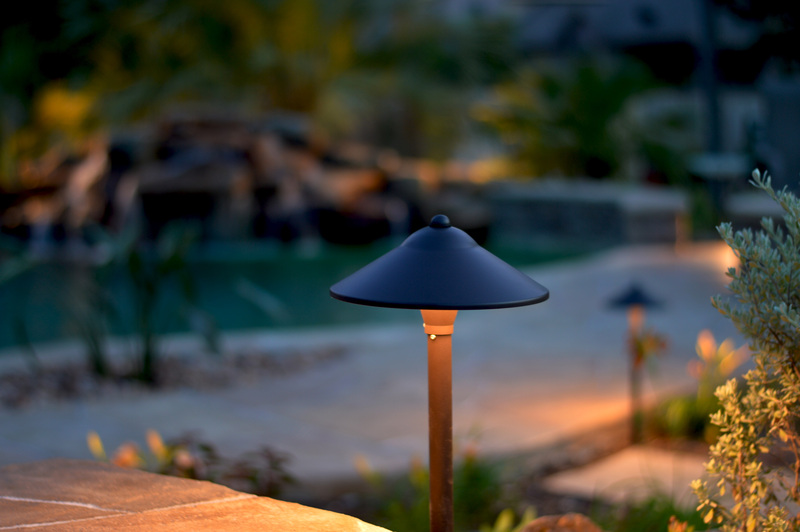 We offer LED (Light-Emitting Diode) landscape lighting fixtures as a standard. 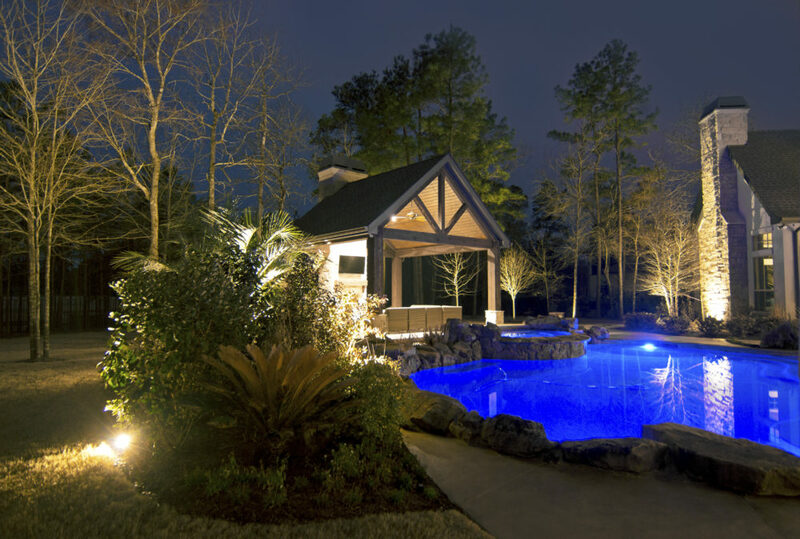 LED lighting offers many benefits for homes and pools including versatility, cost efficiency, environmental benefits.